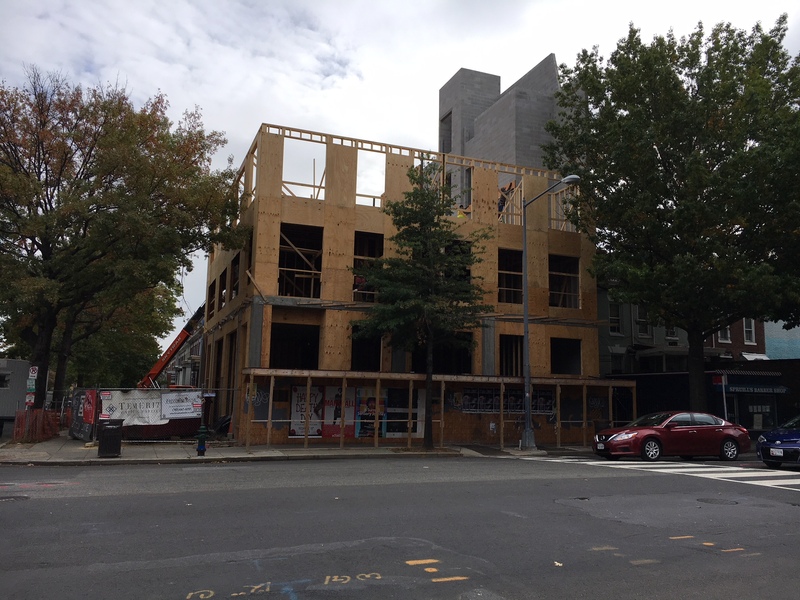 650 Lamont Starting to Take Shape | Park View, D.C. The 650 Lamont development — at Georgia and Lamont — is starting to take shape. The building permits were issued on August 9, 2016, and work began in earnest in October 2016. Development of this site is by Brick Lane, with a building designed by Nelson Architects. 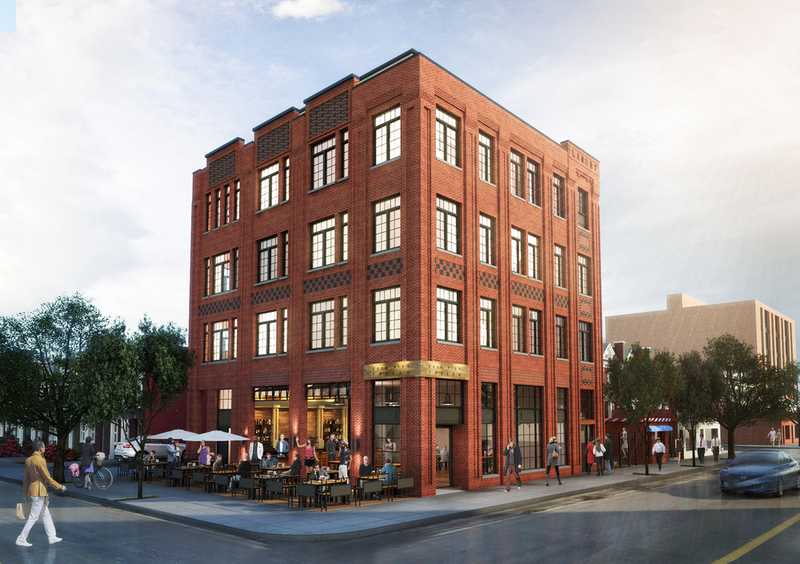 The building will be a mixed-use development of 15,000 square feet providing space for nine apartments and ground floor retail. This entry was posted on October 27, 2017 at 7:01 am and is filed under Development, Housing. You can subscribe via RSS 2.0 feed to this post's comments.